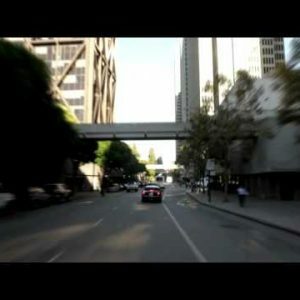 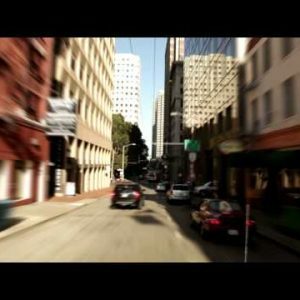 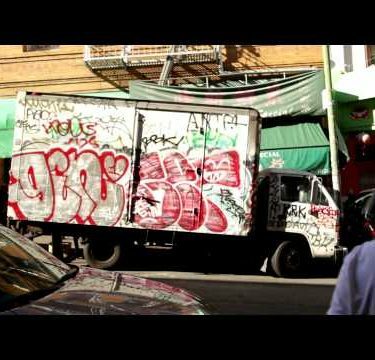 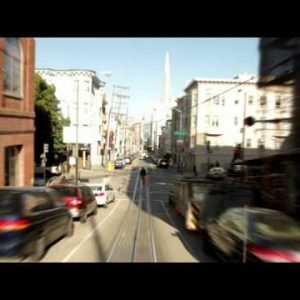 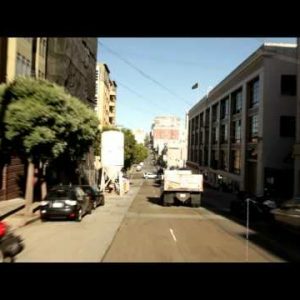 California Archives - Page 3 of 38 - Stock Footage, Inc.
Time-lapse driving the streets of San Francisco. 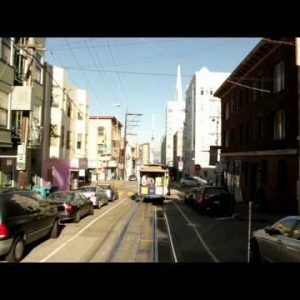 Driving behind a Trolley in San Francisco. 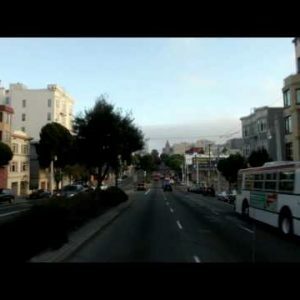 Cruising on an open city road in San Francisco. 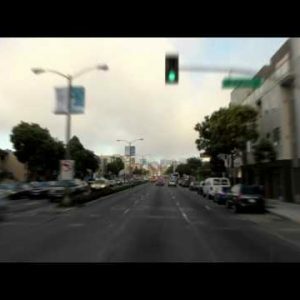 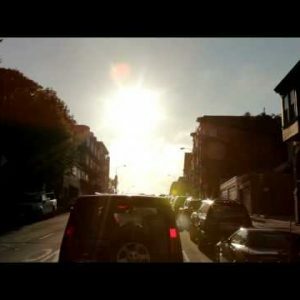 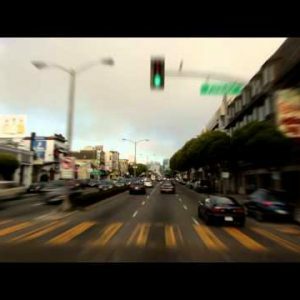 Time-lapse driving streets of San Francisco. 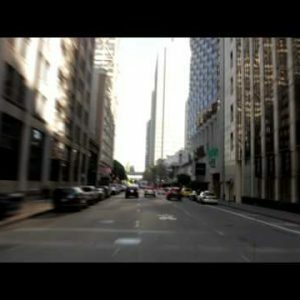 Drivin past large buildings in San Francisco.